Yesterday was a hectic day, and I am just now getting around to yesterday's post. She was so excited when she found it this morning. and I see how excited they are about it, especially my lovely nieces. 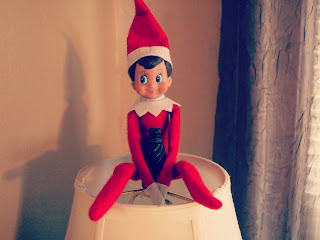 I knew I had to join the elfish games once Cameron asked when her elf was going to arrive. because that meant that he had just come from Santa's workshop. It is as if we have a celebrity in the house. 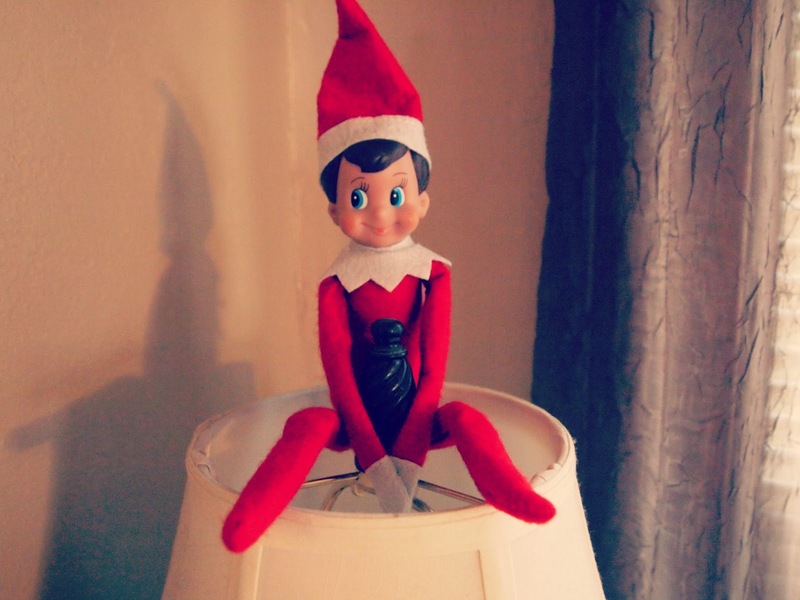 Do your children have an elf at your house? December 14th: Sugar Cube Houses! December 13th: Did you receive your Card? December 11th and 12th: Catch Up!